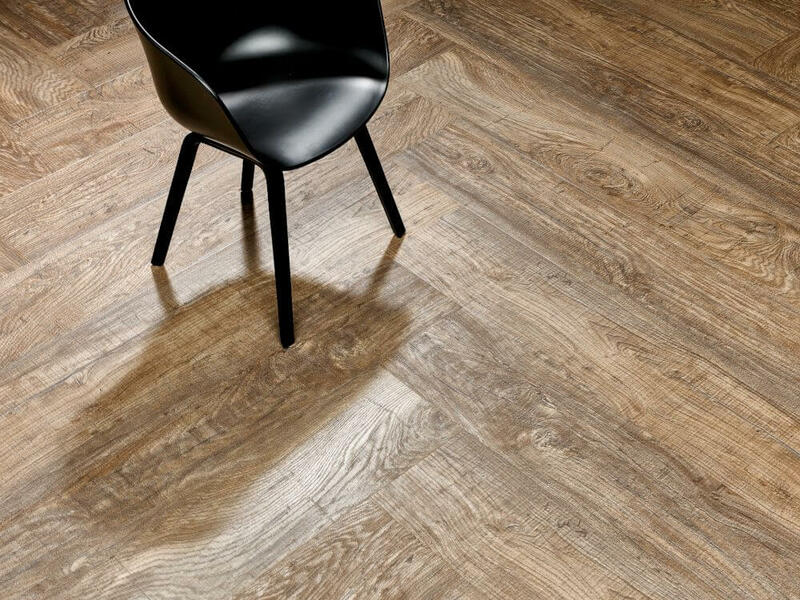 Fieldmans Access Floors offer customers the premium quality Allura Flex range of loose lay vinyl tiles and planks. This immensely diverse range is available in 36 different designs. 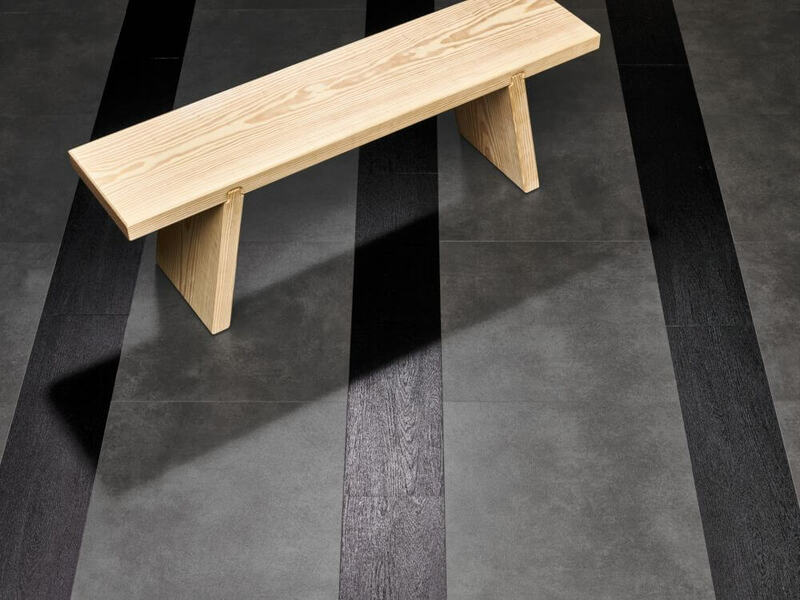 The uniqueness of this range comes from the inclusion of natural stone and woods, abstract metals, and many textured effects. Within the Allura range there is the perfect finish for every commercial, hospitality, retail, or office, environment. 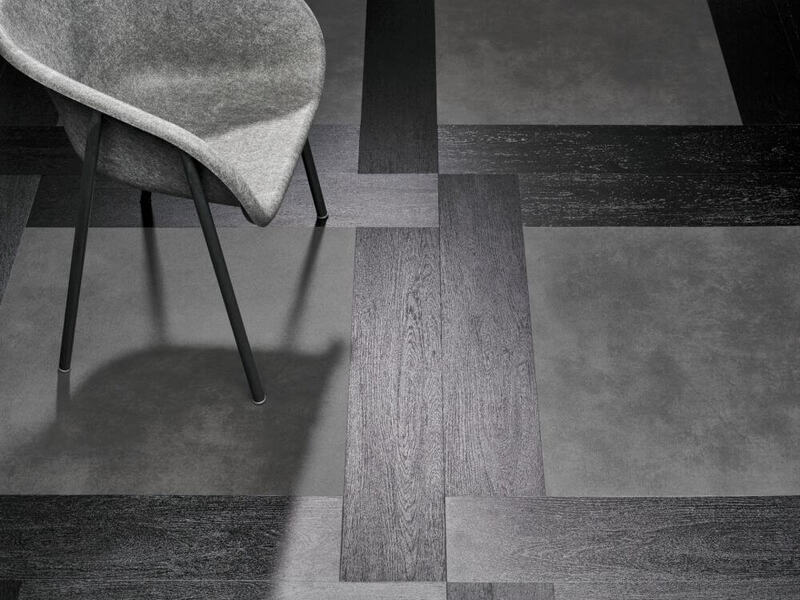 Allura Flex loose lay tiles and planks are the ultimate in luxury vinyl tiles. Their rich natural colours, and textures that feel like the real thing, give them an appealing quality. The speed of installation makes the Allura range ideal for use in renovation projects with raised access floors. The tiles are held securely in position by a tackifier, rather than a permanent adhesive, which makes them easy to remove and replace. Allura manufacturing is based in Europe and meets the certification standards of ISO 9001 and 14001. The manufacturing facility uses 100% green energy, has a zero waste policy, and the Allura products contain 50% recycled materials, making them perfect for customers demanding green credentials from contractors and suppliers. Made to attain unprecedented strength, performance, and quality, the Allura Flex range of finishes is a practical solution that offers a stunning visual finish to an access floor. 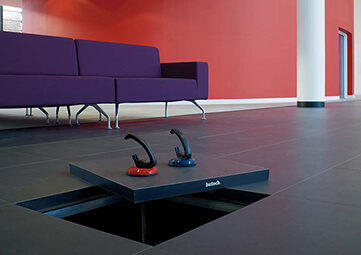 Talk to Fieldmans Access Floors for more information on the Allura flex range. A change from carpet tiles? 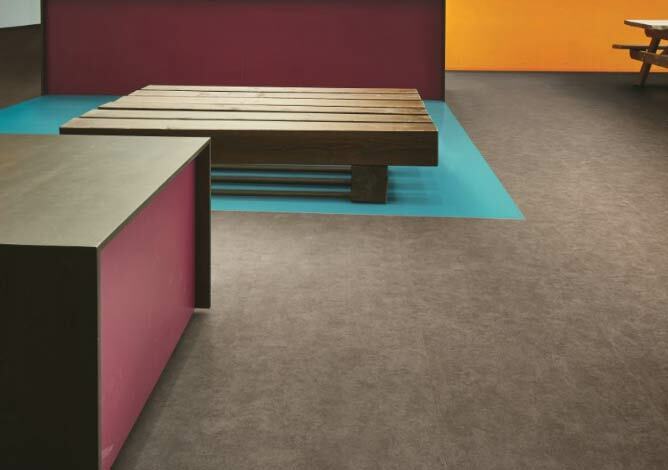 The Allura Flex range offers a solution for access flooring that is as versatile as carpet but with an even better design and style selection, allowing you to be even more creative with your functional spaces. The Allura Flex provides an incredible amount of flexibility in the design and layout of flooring solutions – it does exactly what it says on the label! The installation with a tackifier, which is also used for our carpet tiles, allows you to mix up your design in any given space by seamlessly moulding loose lay tiles with carpet if you want to. In other words, you can be as flexible as you want. The beauty of the Allura Flex range also lies in its flexibility to mix and match from its wide range of designs. 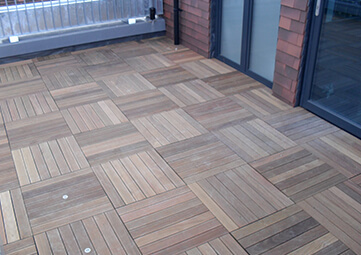 Providing the same resilience and high specification across the range, the ability to combine designs and tiles allows you to play and be creative with your space in adding character and your own particular distinctiveness to your space.